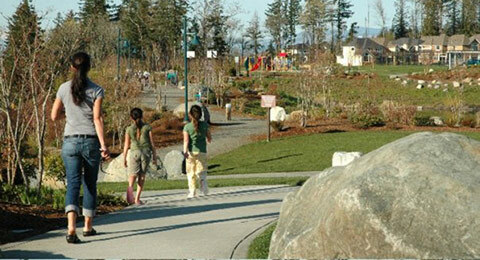 Issaquah has been voted “Best Place to Live” in the Country by Outside Magazine and “Best Suburb” by Sunset Magazine. It offers concerts, events, music and other exciting activities to choose from. With top rated schools and a new medical center, Issaquah is an attractive area to many. Issaquah has a vibrant art scene with a multitude of small local businesses, talented artists and performers.